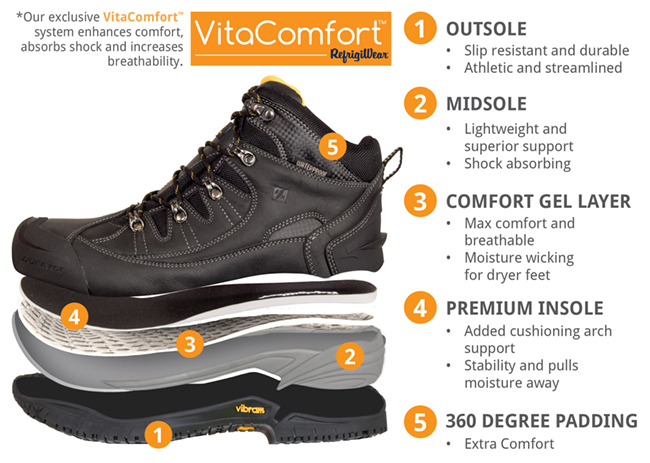 A durable crossover boot with a stylish design, the Tungsten Hiker features lightweight construction to reduce foot fatigue. 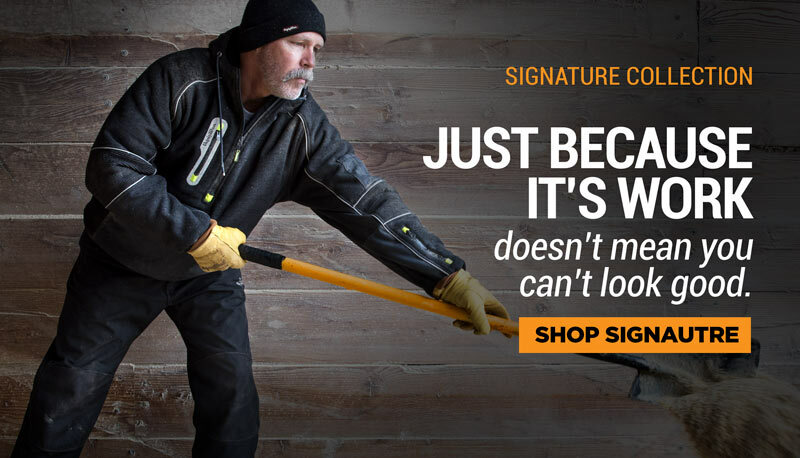 Shock absorbing midsole, slip resistant outersole, composite toe, and ankle height all provide foot protection and 600g Thinsulate™ Ultra insulation provides comfort between -20° and 20°. 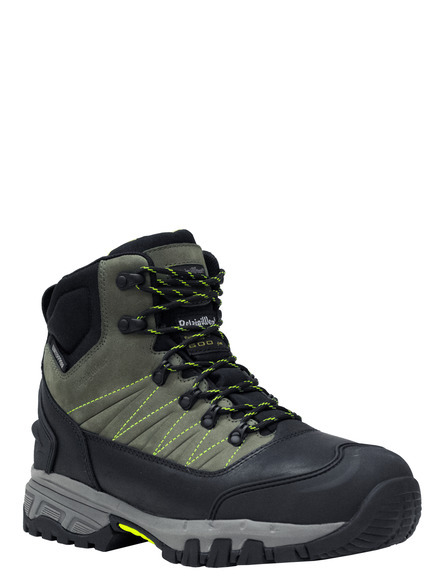 The heel plate, kick off ledge, pull-on tab, and waterproof exterior all make this boot tough and durable.